Whether public municipalities or private industry, we are known for consistently delivering environmentally responsible solutions and outstanding value. 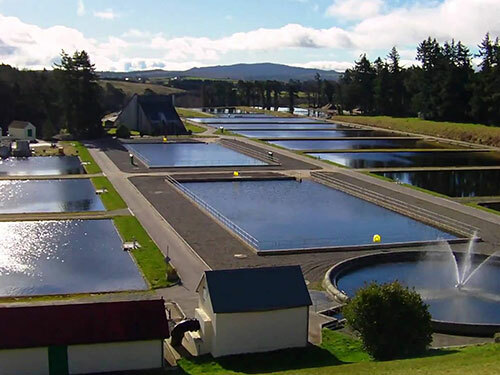 From traditional to advanced treatment technologies, we have developed comprehensive water/wastewater engineering and construction solutions that are built upon sustainable, green principles that are meant to protect and preserve the biosphere.We offers a complete solution package to our client in water & wastewater sector. Our in-depth knowledge of the regulatory environment enables us to adapt solutions to help our clients address their stakeholder needs – from investor to end user.Addressing issues such as collection, treatment and re-use of wastewater for our clients, we deliver the benefits of sustainable, innovative, cost-saving solutions to meet their needs. Water regulations and all water related studies/assessment and project designing & implementation.